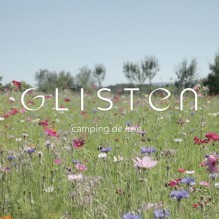 An atmospheric holiday video for Glisten Camping Deluxe, shot at their Dordogne based campsite in the south of France. 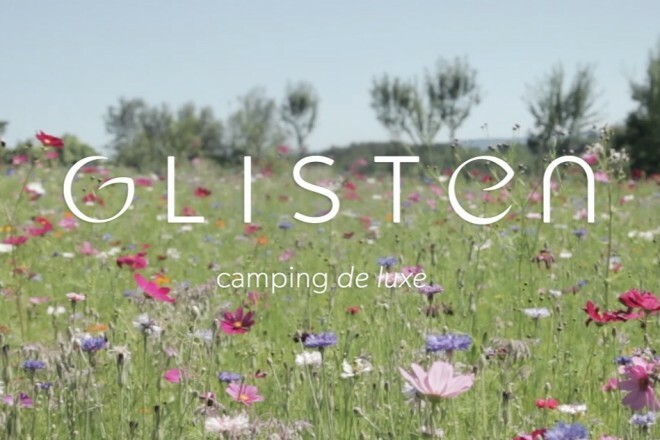 Glisten camping offer a luxury camping experience in self catering Geo Dome structures that are build on only the best hand-picked campsites. The Domes were fantastic to sleep, cook and hang out in. From a Videographers point of view, having a constant temperature and a dry environment for my equipment (not to mention one that had plenty of power points) was fantastic. They are also especially roomy inside which was great for getting my laptop out to capture or edit footage.